The dental professionals at VU MAI DDS are pleased to welcome you to our practice. We are committed to making our practice convenient and accessible. We want you to feel confident that when you choose VU MAI DDS Dental Care, you're working with dentists and other professionals who are qualified, experienced and caring. 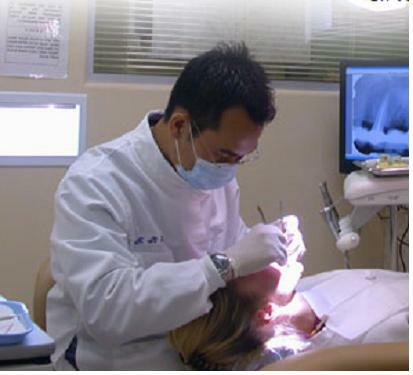 VU MAI DDS Dental Care provides quality dentistry for people of all ages. We offer a wide range of dental services, including preventive dentistry, cosmetic dentistry, restorative dentistry, re-constructive dentistry with dental specialties on site. We pride ourselves on our patient-centered practice. We do everything possible to make all dental visits pleasant for our patients.